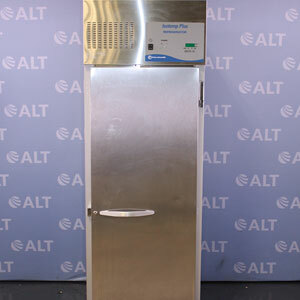 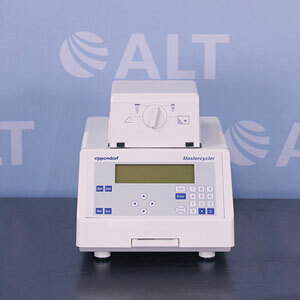 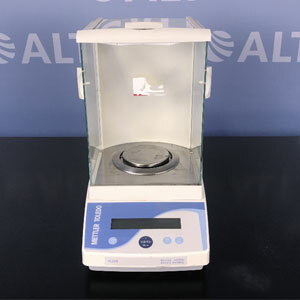 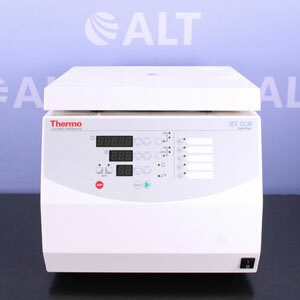 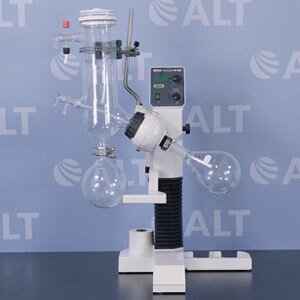 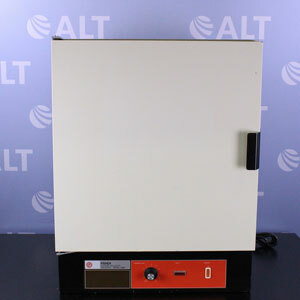 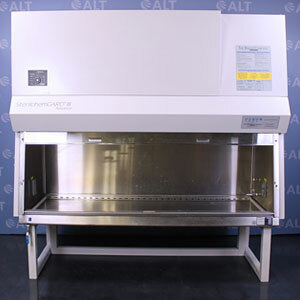 American Laboratory Trading is the largest supplier of premium used lab equipment in San Jose. 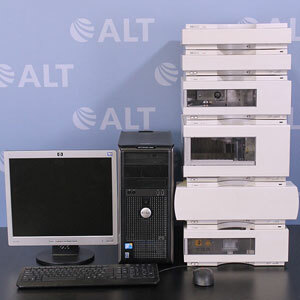 Servicing clients from early-stage start up labs to academic researchers, we are the trusted source for used lab equipment. 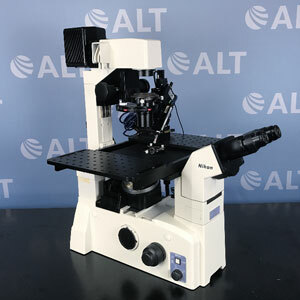 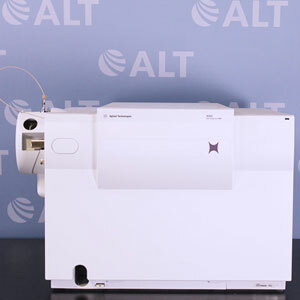 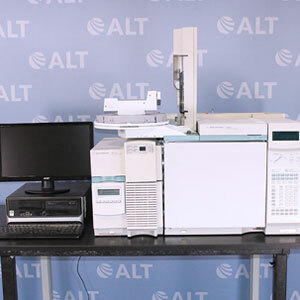 Are you in San Jose and have a specific used lab equipment instrument in mind? 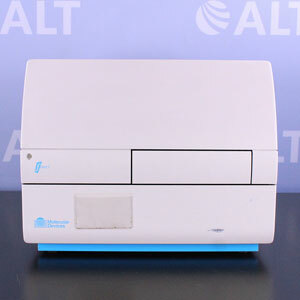 Browse by categories or contact us directly to have someone from our San Jose team help you out!